Sunday, we analyzed the first 11 words. Yesterday, we focused on the 12th: “repent.” Today, we’ll examine the final 4. 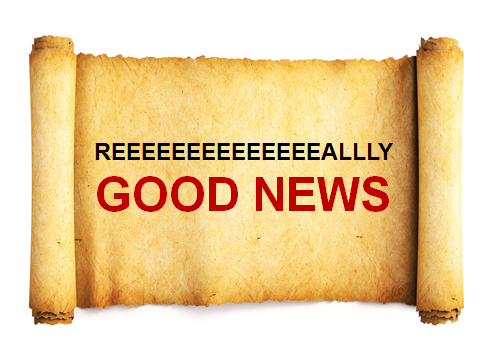 Ever struggle telling people the good news?